Designation: Faculty at University of Madras, India. Research Interest: Origin of CSCs is an active research area as hypotheses on origin of cancer includes mutation in developing stem or progenitor cells, mutation in adult stem cells or adult progenitor cells and mutated differentiated cells that acquire stem-like attributes. 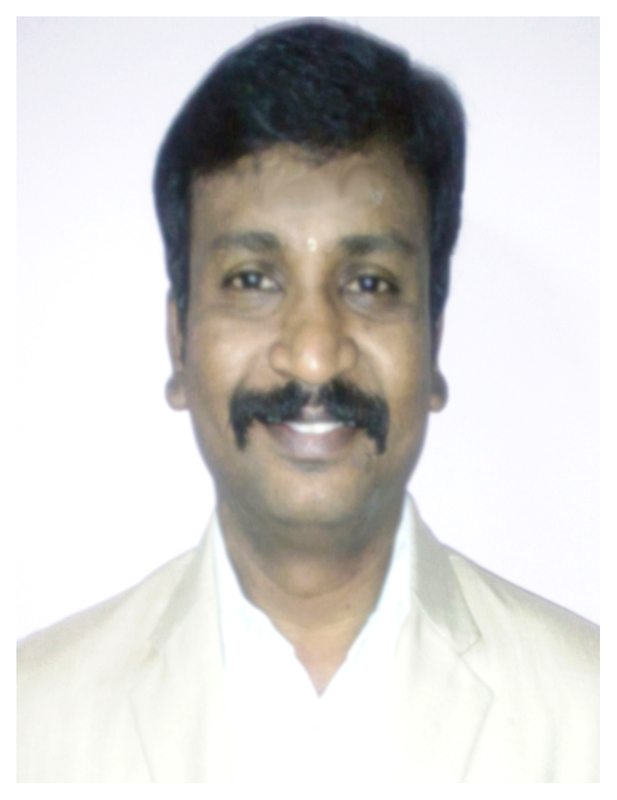 Biography: Bharathi Raja currently working as DST Inspire faculty in Department of Biochemistry,University of Madras. 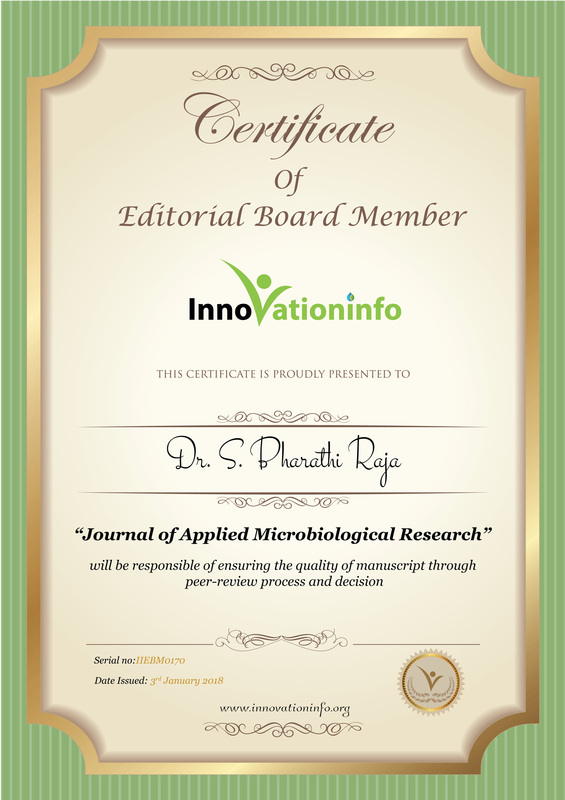 He completed his Ph.D. Molecular basis for differential expression of mucin(s) in Shigella infection and effect of Aegle marmelos on Shigella in Department of Biochemistry, University of Madras. His M.Sc in Biochemistry from Islamiah college, University of Madras.